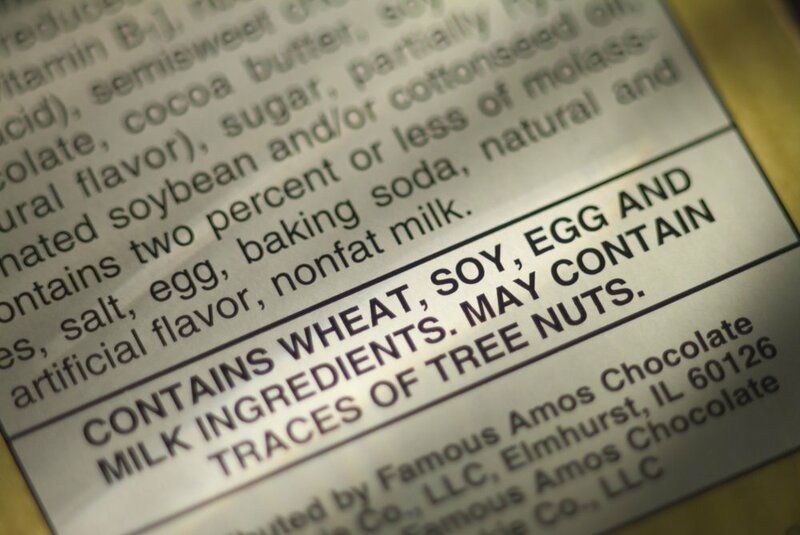 As the parent of two children with multiple food allergies - including one child who is allergic to dairy, egg, peanuts, tree nuts, seafood, and then some - it’s very hard for me to trust other people to cook our meals. Like many families who manage severe dietary restrictions, we prepare most of our meals ourselves, even on vacation. Does that mean taking a cruise, where all your meals are prepared by others, is out of reach? There’s no cookie-cutter answer, but before you decide whether or not it’s something your family can safely manage, read on. As a family, we’ve sailed with Disney Cruise Line to the Bahamas and recently cruised to Alaska with Princess. Before I booked our latest trip, I poured over trip reviews and talked to other families with food restrictions who had recently cruised. 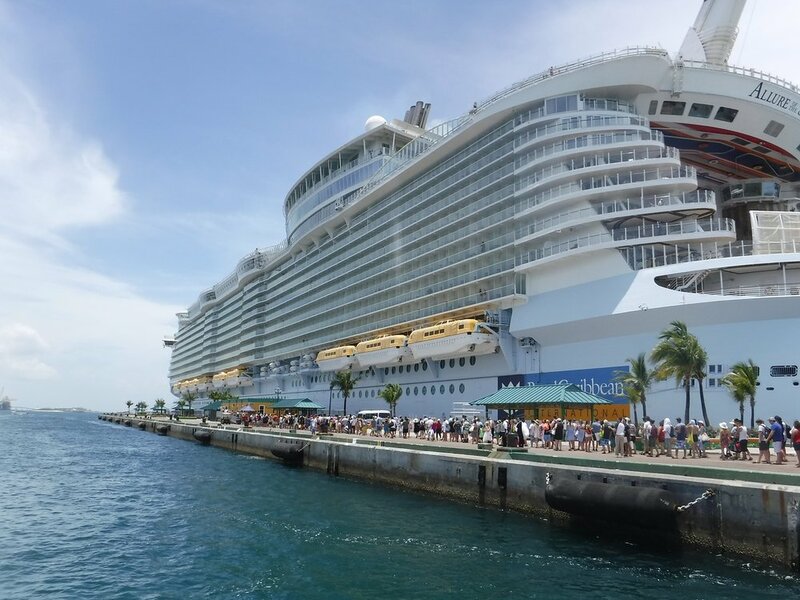 No matter which cruise line they chose and regardless of whether they managed one allergen or many, some had wonderful experiences, while others did not. (Disney seemed to get the most positive reviews.) Because we’d been taken care of well enough on our 4-day/3-night Disney cruise to the Bahamas, I knew cruising was possible for our family, but our Alaska cruise would be twice as long. It wasn’t easy. Trip planning was filled with anxiety and the dining experience on board was frustrating, to say the least. But in spite of the food situation, we were still able to enjoy our vacation. Most importantly, our youngest, whose food options were very limited, had such a good time that he wants to take another cruise! Here’s what we’ve learned from our experiences. I hope that these tips save you some aggravation. Based on our experiences and those of other families like ours, the only consistent thing about cruising with food allergies is the difficulty travelers have in gathering information about the ship food prior to setting sail. But that doesn’t mean you shouldn't try. Cruise lines have two groups of employees. The first is a land-based staff that you can reach out to before you sail, but they typically don’t have the information that you need. Then there’s the crew members, including the people who’ll actually be preparing and serving your meals, but they’re always at sea and are unable to be reached prior to boarding the ship. This is a big problem for food allergy families who rely on advance planning when it comes to dining out. So what can you do? After you book your cabins, there should be a form to fill out with specific information about special dietary needs. 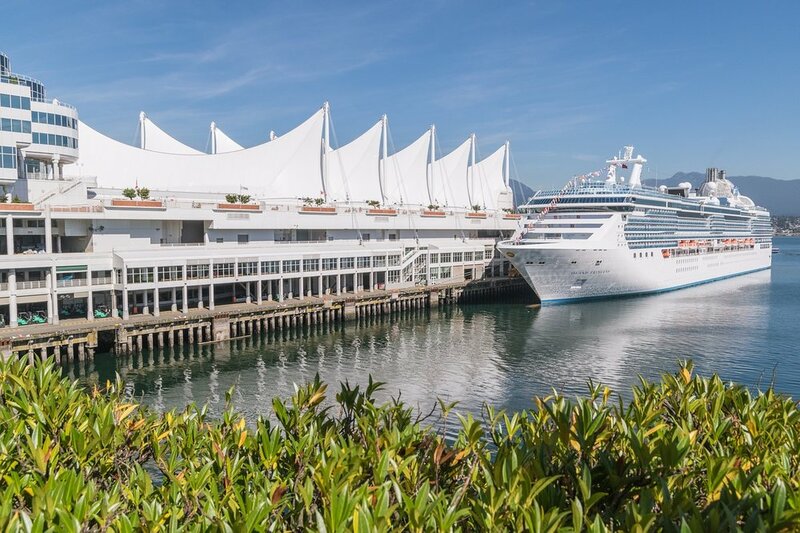 For our Alaska cruise on the Ruby Princess, the form was located in the cruise personalizer. You’ll be able to list the allergens of each passenger in your party. Shortly after I submitted this form, I was emailed a brief form letter with instructions to discuss our needs with the ship’s mâitre d’ hôtel. When I emailed the special diets department at Princess Cruises, I asked about ingredients in a few key foods and if certain items, like dairy-free margarine, were available. I asked if we were allowed to bring food on board with us and what kind of food allergy safety training the crew receives. It took more than two months of multiple emails, phone calls, and faxes before I got a reply that wasn’t a form letter. Even then, most of my questions weren’t addressed. It wasn’t until the day before our cruise, and only because I used my connections as a travel writer, that I had more concrete answers as to what we could expect on board. 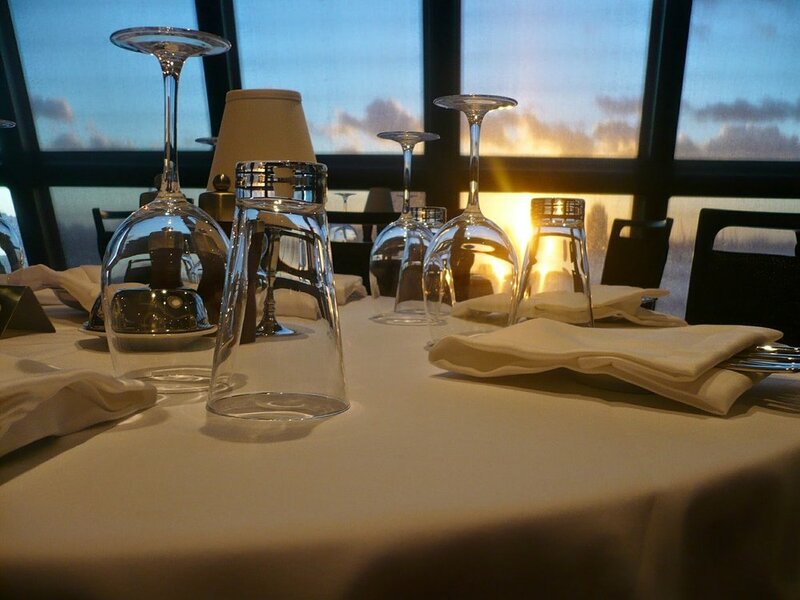 KidTripster Tip: Most of the time, the main dining room is the safest place to eat, so sign up for a formal dinner seating when you book your cruise. Dinner is a two-hour experience, so I recommend choosing the first seating (usually 5:30 p.m.). The same crew members will serve you each night. Though most people eat breakfast and lunch at the buffet or other places on the ship, the main dining room also is open for breakfast and lunch on most days. When I finally got answers to some of my pre-sailing questions, I was told that even though certain items were not safe for my son (i.e. hamburger buns), the chefs could make a safe version for him. I also was told that chefs could make safe desserts like cakes and cookies. We’d heard stories from other families about kid-friendly treats, like chocolate cakes, being made specially for their allergic child, so this was encouraging. But the only breads ever available to my son were hard rolls and crunchy breadsticks, and the only desserts that he ever was offered were mushy bananas fried in dough and an unappealing apricot “pie.” Even the dairy-free sorbet that was promised to be in the main dining room never was available. 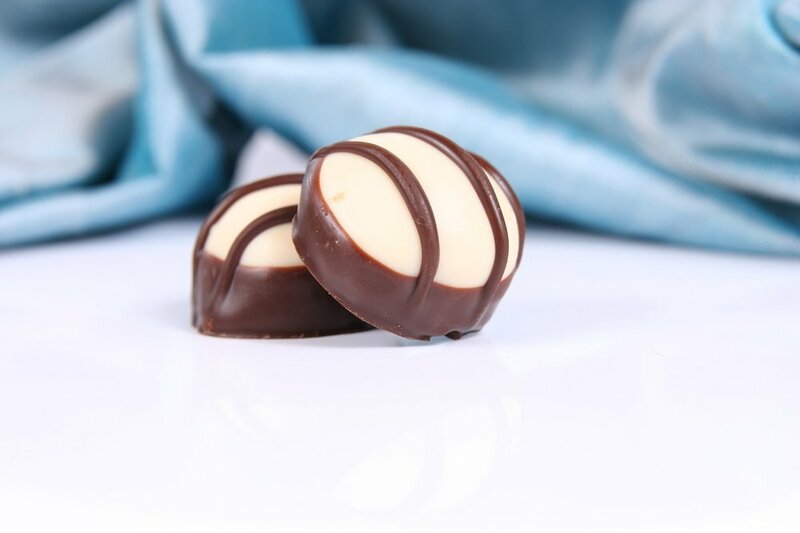 Thankfully, I brought our own cookies and chocolate bars from home, so he could have dessert, and in our first port of call, we took a trip to the store and purchased six bags of groceries, which included a package of hamburger buns. The bags had to go through security screening when we re-boarded, but no one batted an eyelash over the groceries that we brought back on the ship. You could luck out and have lots of safe options. You could be taken care of so well that you’ll want to live on that cruise ship. Many passengers with food allergies have that experience, and we’re hoping that happens to us on our next cruise. But you could also have a frustrating, even dangerous vacation. The problem is, you have no way of knowing how it will go until you’ve set sail. 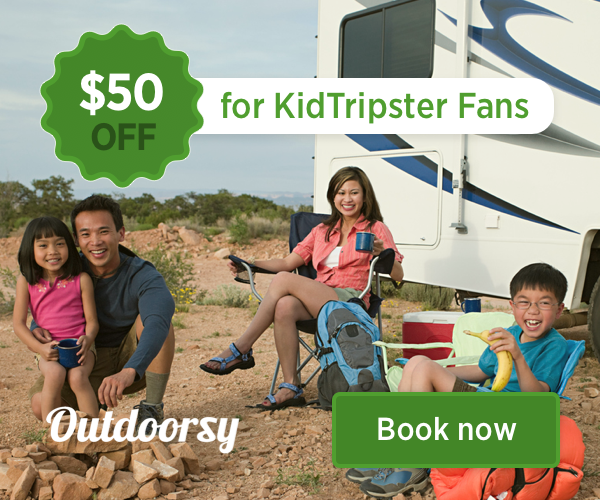 KidTripster Tip: Buy trip insurance. It only costs a bit extra but could save you thousands of dollars if your child has an anaphylactic reaction and needs to be flown to a hospital. Also, carry at least two epinephrine auto-injectors with you and stick to itineraries that don’t travel across the ocean, so you’re closer to land for quicker access to a hospital. Once you board, talk to the mâitre d’ hôtel for the entire ship not the mâitre d’ of the particular dining room to which you are assigned. It may not make much of a difference, but I've found that the higher up the person is taking care of you, the better. After a frustrating first meal on the Disney Wonder because the staff hadn’t been informed of our kids’ food allergies, I spoke up. The maitre ‘d of the entire ship immediately came to my aid. I told him about my sons' allergies. He asked what my son loved to eat and then personally saw to it that he was served his favorite foods (even items not on the menu) for the rest of the sailing. Disney is known in the food allergy community for being the gold standard when it comes to serving allergic diners. But Disney is more expensive than other cruise lines, and though we love Disney, we’re not always in the mood for Mickey Mouse. 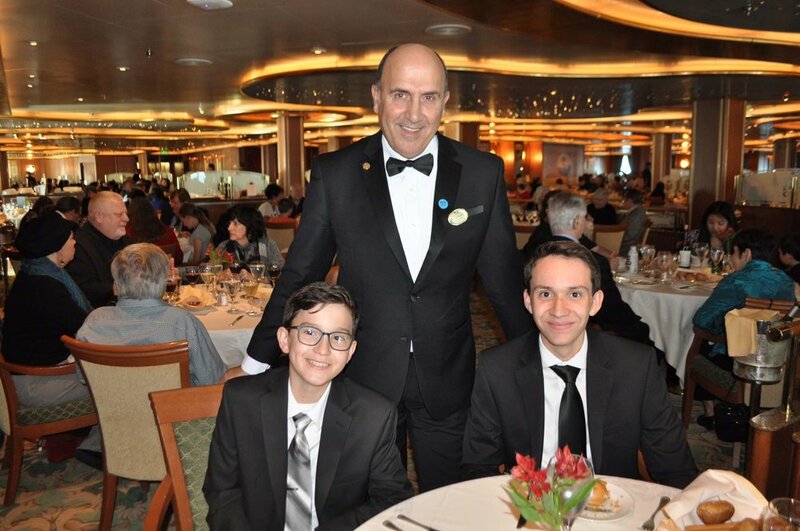 On the Ruby Princess, we were treated like royalty, but our mâitre d’ was responsible for so many tables that I felt it was difficult for him to give our sons' food the appropriate attention. Even though I ordered his meals the night before, my son had two allergic reactions (thankfully, both minor) and was still served a plate covered in peas, one of his allergens. Halfway through the trip, I realized our mâitre d’ was not the mâitre d’ of the entire ship but just of our dining room. Perhaps things would have gone better had I spoken to the top mâitre d’; that’s what I’ll do next time that we cruise. Even if they’re safe by ingredients, meals for guests with dietary restrictions are often prepared in a separate area of the kitchen, so as to avoid cross-contact. In order to take advantage of this, you’ll need to order your lunch and dinner the night before. That, combined with your pre-sailing communications and reiterating your needs at every meal, should mean that the food you are served is safe. But even with these precautions in place, you still can’t count on things to run smoothly. On a ship serving up to 12,000 meals a day, the chance for mistakes is greater than in a typical restaurant. Also, though the people handling your food receive food safety training, that doesn’t necessarily include allergy safety training. To complicate matters even further, most dining and kitchen staff are not native English speakers and even though their English may be very good, a lot can get lost in translation. On our cruise with Princess, my son was given a meal twice that supposedly was free from his allergens, and yet he started to feel sick after just one bite. Thankfully, his reactions were minor, but it could have been much worse. A third time, he was served a chicken dinner that had peas all over the plate. (He’s allergic to peas, and the mâitre d’ had been informed of this fact multiple times, both verbally and in writing.) After those instances, I felt that I could no longer trust the crew to make my son’s meals, so for the rest of the cruise, he ate only fruit and bacon, plus items that we could watch being made (i.e. hamburgers and fries at the poolside grill) and items that we’d brought from home or purchased in port. KidTripster Tip: Don’t rely on your pre-sailing communications. Give a chef’s card to your server every time that you order as a visual reminder to the wait staff and chefs of what they need to avoid. You can print free customizable cards from Food Allergy Research and Education (FARE) in several different languages. Cruise ships get a lot of their food deliveries in bulk, and often the ingredients labels are unavailable to the dining and kitchen staff. That means foods that are not made from scratch in the galley, like bagels and deli meat, may be off limits. They could be safe for your child, but you have no way of knowing if you can’t read the label. On our last cruise, there were a few exceptions, such as little cereal boxes and yogurt, but that was it. If there are only one or two things that you're allergic to, you’ll probably have better luck than we did; but with allergies to dairy, seafood, and nuts, there wasn’t much on the menu for my son to choose. On the Ruby Princess, butter seemed to be used in just about everything, even rice. When I asked about a menu choice, the mâitre d’ often had to go down to the galley to ask the chef about ingredients. This meant ordering took a lot more time than usual. Because the meals were made in a special section of the kitchen, they took longer to arrive, and if there was a problem with the order, it took longer to correct. This can be frustrating, especially to a hungry child who’s been sitting at the dining table for so long already. KidTripster Tip: Just as you do on land, always pack safe snacks in your purse or bag. It isn’t easy to pack your own food for a cruise. Perishable meat, dairy, fresh produce, anything homemade or made in a restaurant - it’s all prohibited. Everything you bring on board must be store-bought, non-perishable, and in its original, unopened package with an expiration date farther out than the end of your cruise. Cold foods must be in a cooler with a frozen cold pack or ice and have to be stored in your room, so make sure your cabin comes with a mini fridge. Plus, except for adding hot water, there's no way for you to heat or reheat anything. You can bring your own food into the dining room, but the crew isn’t allowed to prepare it. Check with your cruise line before setting sail to make sure that you can bring the food items that you plan to pack. Some lines may require you to obtain special permission to bring more than just a few snacks. Get permission in writing and bring it with you, just in case anyone tries to stop you from boarding with your food. KidTripster Tip: If the refrigerator in your room is stocked with mini bar items, simply ask your cabin steward to remove them so you don’t get charged and so there’s space for your food. KidTripster Tip: Remember, if you fly into your departure city, any food that you bring in carry-on luggage must pass the TSA 3-1-1 rule. You can get around this by packing your food in a checked bag or cooler, shipping food to your hotel or doing your grocery shopping in your departure city. To read more about flying with allergies, click here. KidTripster Tip: You may not be allowed to take food off the ship and into port. If eating at a restaurant in port is too risky for your family, plan your time ashore so that it falls between meals. Talk to cabin stewards and make sure that they don’t leave these treats in your child’s room. The chocolates left in our room had no ingredients listed on the labels. My boys didn't stay in the kids’ clubs when they were little, but on our recent sailing, they spent a good chunk of time in the teen club. Food was not allowed to be brought into the clubs, which were closed during breakfast, lunch, and dinner times. However, they did serve snacks and, one night, pizza. When that happened, our sons decided to leave and do something else. Find out if the kids’ club staff is able to administer medication. This is important to know, especially if your child is too young to self-carry and self-administer an epinephrine auto-injector. Despite his limited food choices and frustrating dining experiences, my 14-year old had such a wonderful time on our last cruise, he said that he’d definitely sail again. We had a whole week of relaxing family time filled with fun activities and exciting shore excursions. We got to see beautiful scenery, visit new places, and make new friends from all over the world. As far as the food goes, we’re hoping for a better experience next time, but we’ll be prepared for the worst case scenario regardless. Elizabeth Ely Moreno is the co-founder of Food-Free Fun for Everyone, a Portland, Oregon-based group that hosts food-free social events for kids with food allergies and dietary restrictions. She’s a food allergy mom of two who has taken her kids to Bahamas, Italy, Mexico, Spain, South Korea, and all over the US. Follow her on Instagram at @foodallergymama.